We are joined at St Cuthbert’s over the next two months by fr. Becket Soule OP of the Dominican Province of St Joseph in the United States. Fr. Becket is Professor of Canon Law at the Pontifical University Josephinum, Columbus, Ohio; he is in Durham as a visiting fellow at the Centre for Catholic Studies. A very warm welcome to fr. Becket! 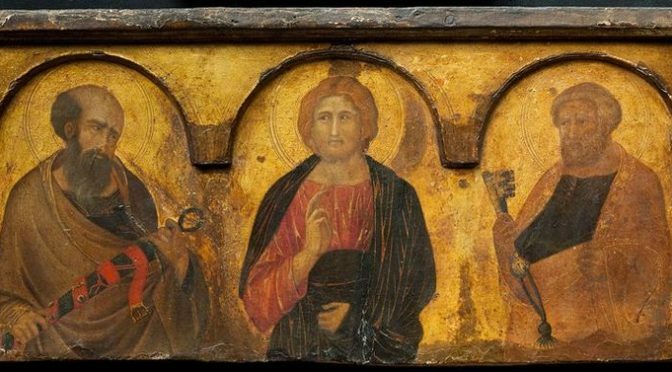 The Solemnity of St Peter and St Paul, 29 June, is a Holy Day of Obligation when the Church asks Catholics to participate in the celebration of Mass. At St Cuthbert’s a Vigil Mass will be celebrated on Tuesday 28 June at 6:30pm and Mass of the day on Wednesday 29 June at 12:15pm. Please note that these will be the only Masses on Tuesday 28 and Wednesday 29 June. The UK faces a momentous choice on Thursday 23 June: on that all sides of the debate can agree. 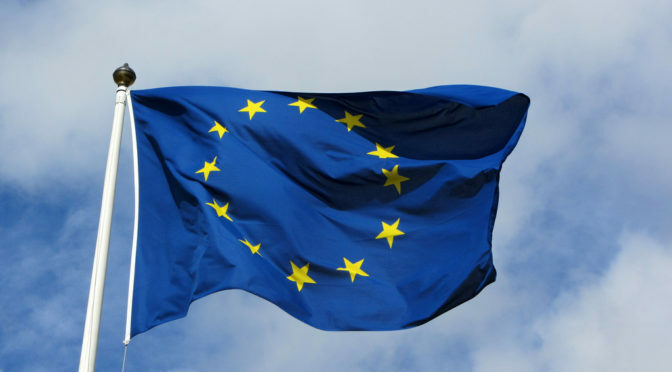 While there isn’t an official Catholic position on whether the UK should remain in the European Union or leave, there are certainly important Catholic principles which should guide our decision. When making moral choices – i.e. choices about how to act – we are called to make decisions in conscience. That doesn’t mean following some sort of gut feeling, but making reasoned and properly informed choices. We should, of course, begin our deliberation in prayer: asking that we may be filled with the wisdom and prudence of the Holy Spirit as we weigh up the arguments and come to a decision. We must make sure that we are informed about the arguments on both sides, and can separate the substantive reasoning from the unsubstantiated speculation and emotional manipulation which so often afflicts political campaigning. And we must remember that we, the people, are given authority in this matter not just to serve our own individual ends, but in order to serve the common good: the good of the community, whether local, national, European or worldwide. Whether or not we remain part of the EU, we remain part of the communities of our continent and our planet. We must strive so that all these communities may flourish, not merely economically, but in justice, in peace, in solidarity and in everything that leads to true human fulfilment. Prayer, careful consideration and the common good: these must lie behind our votes on Thursday. 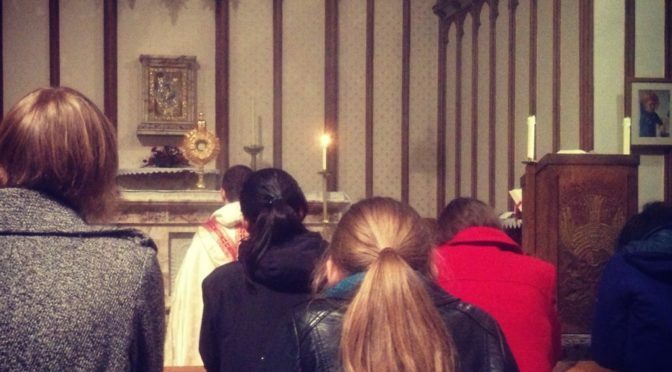 The last Holy Half Hour of the academic year will take place on Wednesday 22 June before the 7pm Mass – after the celebration of Vespers at 6:15pm, the Blessed Sacrament is exposed and there is opportunity to celebrate the Sacrament of Penance (Confession). All are welcome to come along for this time of quiet prayer and reflection before a simple sung Mass. A Catholic Social Thought and Practice Lecture will be delivered by Prof Martin Daunton (Cambridge) on Time will tell: thinking about intergenerational justice on Monday 20 June 2016, 4:00pm-5:30pm in the Pemberton Lecture Room (PG20), Palace Green. 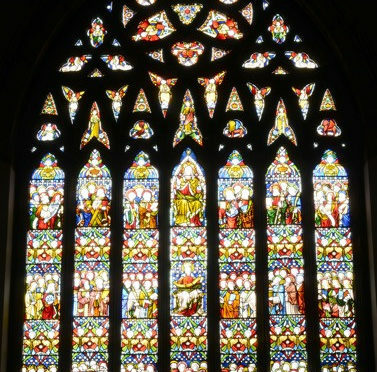 Dr Claire Daunton (Cambridge) will deliver an Ushaw Lecture Mediaeval Stained Glass and Pugin’s neo-Gothic Designs on Tuesday 21 June. All are welcome; registration is required. To book a place please email Dr Hannah Thomas, hannah.thomas2@durham.ac.uk or telephone Dr Jane Lidstone on 0191 334 1656. If you need help with transport to and from Ushaw College, please mention this when booking and book by 9am on Friday 17 June. The last Saturday of the University Term, 18 June 2016, sees a double celebration. At 12:15pm there will be a Mass of Thanksgiving for the academic year now ending. All are warmly invited. 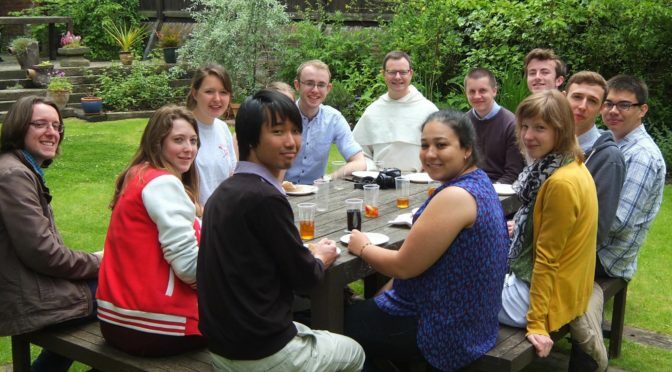 The Mass will be followed by a barbecue and garden party for all members of the Chaplaincy past and present – current students and staff as well as alumni. NB As a result of these celebrations, there will be no Mass at 9:15am on Saturday 18 June. The Catholic Society is organising a 24-hour Vigil of Prayer starting with Mass at 12:15pm on Thursday 16 June and concluding with Mass at 12:15pm on Friday 17 June. 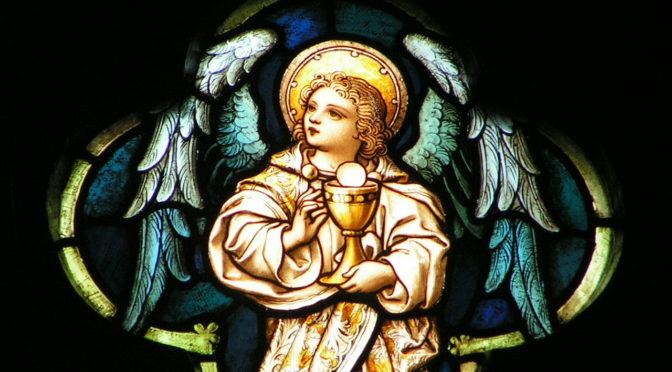 The church will be open and the Blessed Sacrament exposed throughout the period, and the vigil will be punctuated by the celebration of the Divine Office and other prayers and devotions. The Vigil coincides with a “relay” vigil taking place around various churches of the Deanery and for which we are taking the “night shift!”. While this is organised by the students, all from the Parish and Deanery (and beyond!) are warmly invited to join the vigil for as little or as long as possible. If you can commit to an hour (or more) before the blessed sacrament, please sign up on the list at the back of the church – we need to ensure that there are at least two people before the Blessed Sacrament throughout the vigil. For more details contact John Morris, CathSoc Prayer and Worship Secretary, on prayer@durhamcatholic.org. St Justin describes a scene quite similar to our experience of the Mass: the offertory, prayer, and the great Amen. Outside of Mass, however, the situation was very different. The description we have of the Mass comes from Justin’s First Apology, in which he attempted to convince the Emperor not to persecute Christians just for being Christians. Christians were accused of being stupid (by Celsus in particular, later in the second century), and were “excluded from houses and baths and markets” and even from public places in general. Yet during these same years the Church grew exponentially. (See Larry Hurtado, Why on earth did anyone become a Christian in the first three centuries?) The faith that we have received from St Justin and his contemporaries, and all those who have followed in it down the centuries, has shared this same core: the bread, the wine, the thanksgiving, and our wholehearted assent. May the Eucharist strengthen us to meet all the challenges to our faith with the courage of Justin Martyr and all the saints. 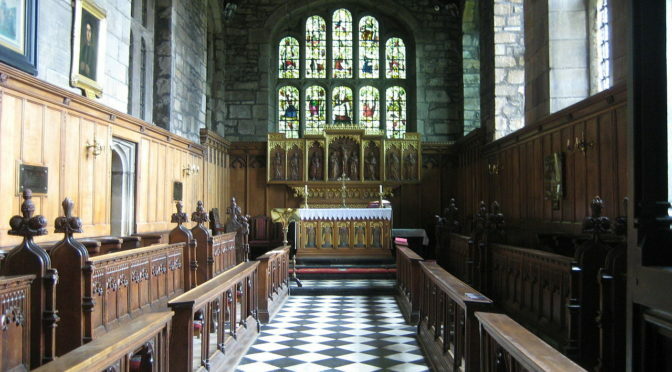 The 7:00pm Mass on Wednesday 8 June will be celebrated in the Tunstall Chapel of University College. All are welcome and warmly invited to the Mass. A member of the CathSoc Exec will be at the lodge to direct you to to the chapel. Prof Stephan van Erp (University of Leuven) will speak on “World as Sacrament: The Political Theology of the Church” at the Catholic Theology Research Seminar on Tuesday 7 June. All are welcome to attend. 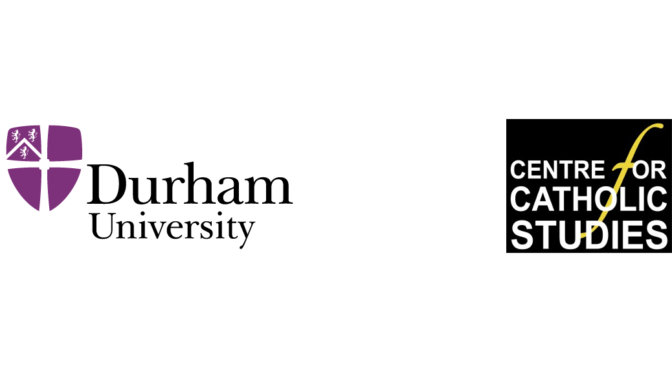 Please email ccs.admin@durham.ac.uk or call 0191 334 1656 if you wish to attend, noting whether or not you wish to dine afterwards. The legacy of Vatican II – Mass in the vernacular – is an incredible gift for us. If you remember, or have attended, a Tridentine Mass, the difference will be stark. Whereas in the old Mass, the altar server (boy!) voiced the responses of the congregation, now we voice the responses ourselves, the whole congregation together, mostly in our own language. The act of responding, along with the different postures assumed during the Mass, makes our participation in the Eucharistic prayer more evident. Even though the priest faces the congregation, he’s not talking to us but for us. We do better to think of ourselves as gathered together around the altar. 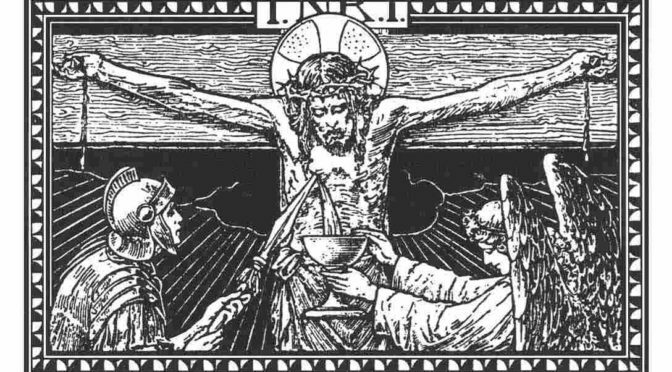 We are all fixed on a single point: the host and the chalice, from which we will receive the most precious body and blood of our Lord and Saviour, Jesus Christ. There will be a Parish Film Night on Saturday 4 June at 7:00pm showing the film adaptation of Robert Bolt’s play about the life of St Thomas More, A Man for all Seasons. This film is one all Catholics in England should see! 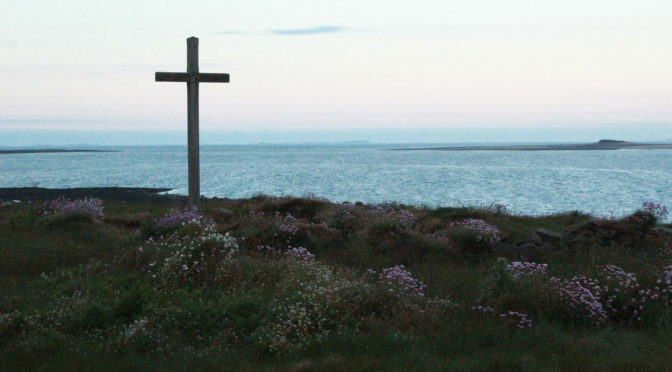 This year’s pilgrimage to Holy Island with Churches Together in Elvet & Shincliffe takes place on Saturday 11 June. A coach will leave the student union building at Dunelm House at 9:30am (please note this is a little later than in recent years) arriving back at Durham at about 8:00pm having travelled via Seahouses. Fares will be just £10.00 for adults and £8.00 for children so please book early to avoid disappointment. More details and booking forms are on the noticeboard in the narthex. Please note there is also a student residential retreat to Holy Island the same weekend. See www.lindisfarne2016.uk or the Chaplaincy noticeboard for more details. 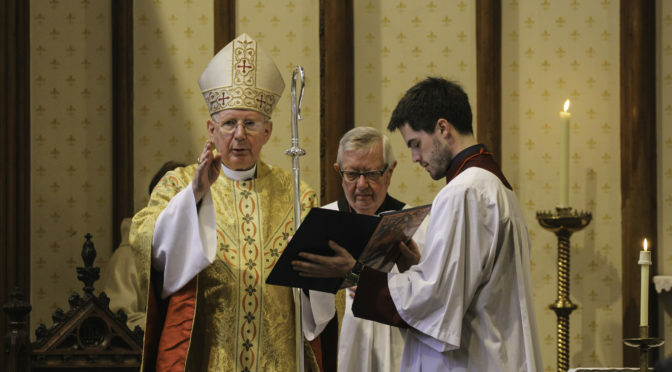 Bishop Séamus will shortly be marking the 50th Anniversary of his ordination to the priesthood. He will celebrate a Mass in Thanksgiving in St Mary’s Cathedral, Newcastle, on Friday 10 June 2016 at 7:00pm. All in the Diocese are warmly invited. Following the Council of Constantinople in 381, the emperor Theodosius had the Creed promulgated. But he did not assume that its implications were obvious. So he named several bishops, including Gregory of Nyssa, as trustworthy interpreters. Shortly after the council, Gregory wrote a treatise for catechists (who mostly would have been bishops), which detailed the tenets of the faith. The first doctrine he tackles is the doctrine of the Trinity. After setting forth the doctrine of the Trinity, he explains the purpose of such teaching: ‘a studied examination of the depths of this mystery does, in a veiled way, give [one] a fair, inward apprehension of our teaching on the knowledge of God. 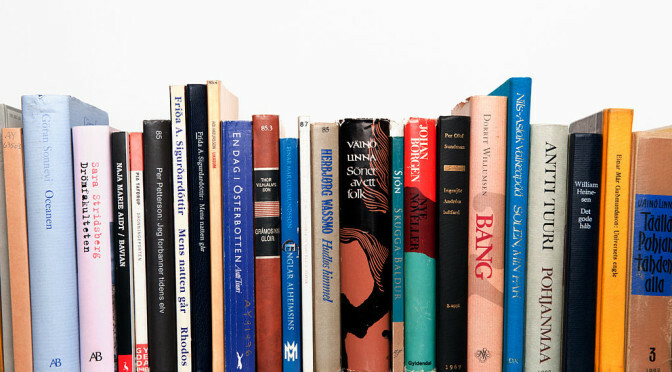 [One] cannot, of course, express the ineffable depth of the mystery in words, how the same thing is subject to number and yet escapes it; how is is observed to have distinctions and is yet grasped as a unity; how it admits distinction of Persons, and yet is not divided in underlying essence’. We might well ask what the doctrine of the Trinity does tell us, given that Gregory mostly seems to be saying here what ‘the knowledge of God’ doesn’t include. For Gregory, ‘the knowledge of God’ refers in the first place to a way of life, a commitment to developing the purity of heart and mind that alone can prepare us to receive God: knowledge of God requires the indwelling of the Holy Spirit. 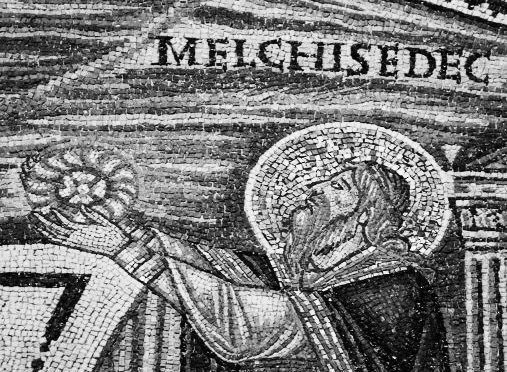 Although Gregory would certainly admit that some people are cleverer with words and ideas than others, the real obstacle to our apprehension of God is sin. In the second place, ‘knowledge of God’ means grasping the shape of a mystery. We hold the knowledge that God is Trinity in tension with our incapacity to ‘express the ineffable depth of the mystery in words’. 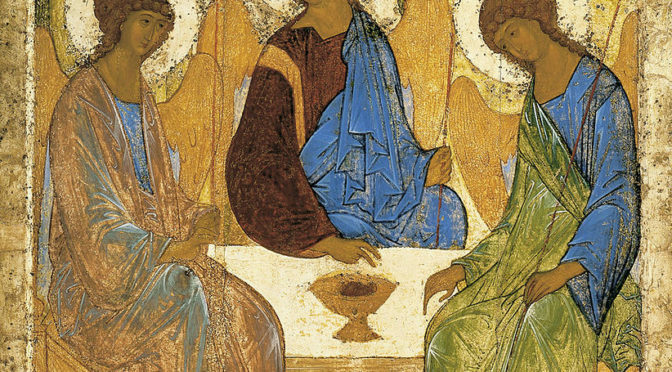 That is, we can be sure that God is Trinity, but not how God is Trinity. Any explanation of mechanics involved in being three and one will fall short of the reality. The rest of the treatise goes on to explain why this mystery is the essence of our salvation. In short, the doctrine of the Trinity is the basis on which Gregory can describe who Jesus is and why he can save us. Far from being an appendix to our theology, the doctrine of the Trinity is the heart of our faith. discuss David Aaronovitch, Party Animals. The meeting will be at Orchard House, New Elvet, Durham – ring no. 48 at the front door. All are welcome to attend. For more details please contact Margaret Harvey at margaretharvey@uwclub.net or phone 0191 384 0080. Durham Churches Together is organising a debate on the EU Referendum at 7:30pm on Friday 27 May at 7:30pm in Durham Town Hall. Speaking for “remain” are Roberta Blackman Woods MP, businessman David Teasdale and academic Marek Szablewski; for “leave”, Jonathan Arnott MEP, businessman Colin Moran and campaigner Ajay Jagota. The debate will be chaired by Rev. John Durell.